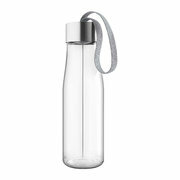 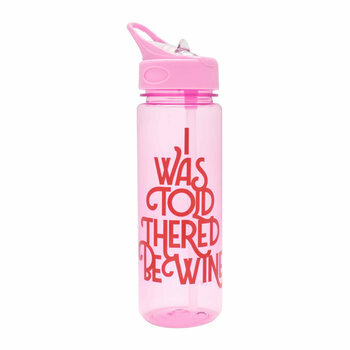 Keep hydrated in style with this Work It Out water bottle from ban.do. 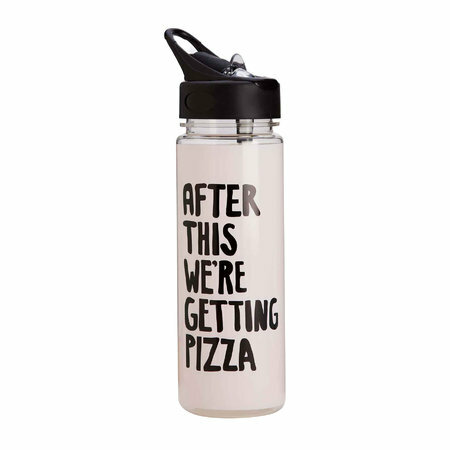 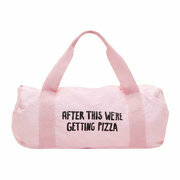 Crafted from acrylic, this water bottle is adorned with the humorous phrase “after this we’re getting pizza”. 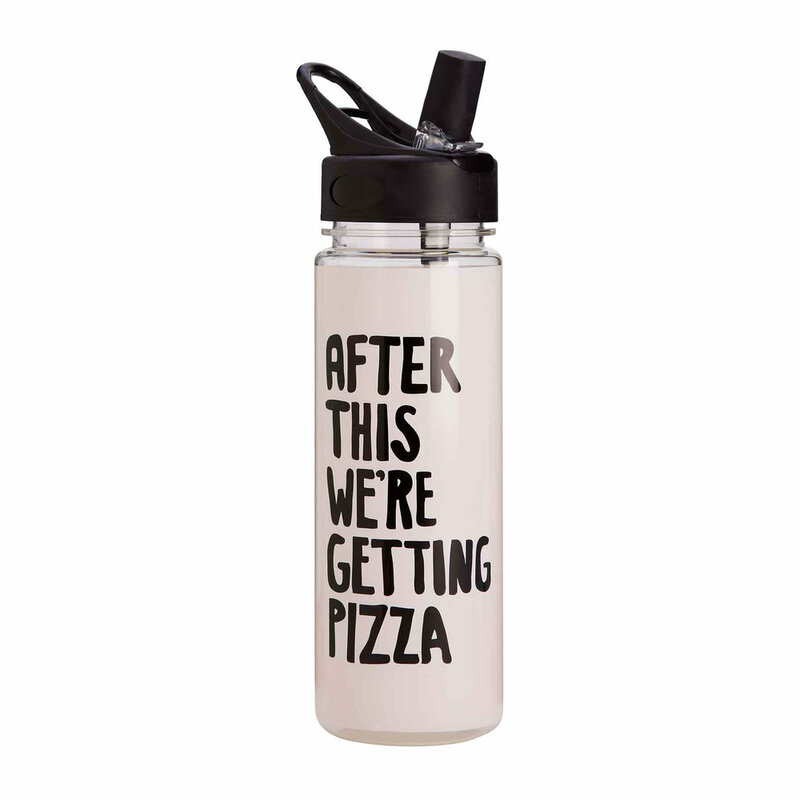 Finished with a plastic lid with a practical carry handle and a removable silicone mouthpiece, this water bottle is a fabulous accessory for your next work out.